West Town Neighbors Association (WTNA) was established in Spring 2015. 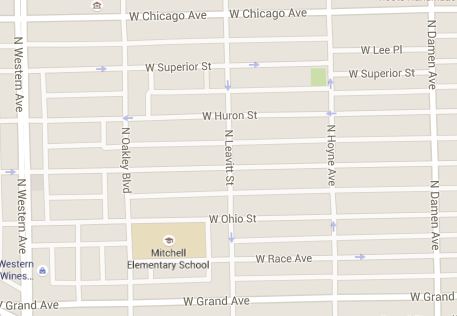 Its boundaries are Western (West), Damen (East), Chicago (North) and Grand (South) Avenues in Chicago, Illinois. WTNA hosts four quarterly meetings, an annual spring clean-up, an annual block party, an annual holiday social and charity event, and collaborates with other neighborhood associations in the area for special meetings on public safety and local elections.